There are currently 25,163 users on this website. 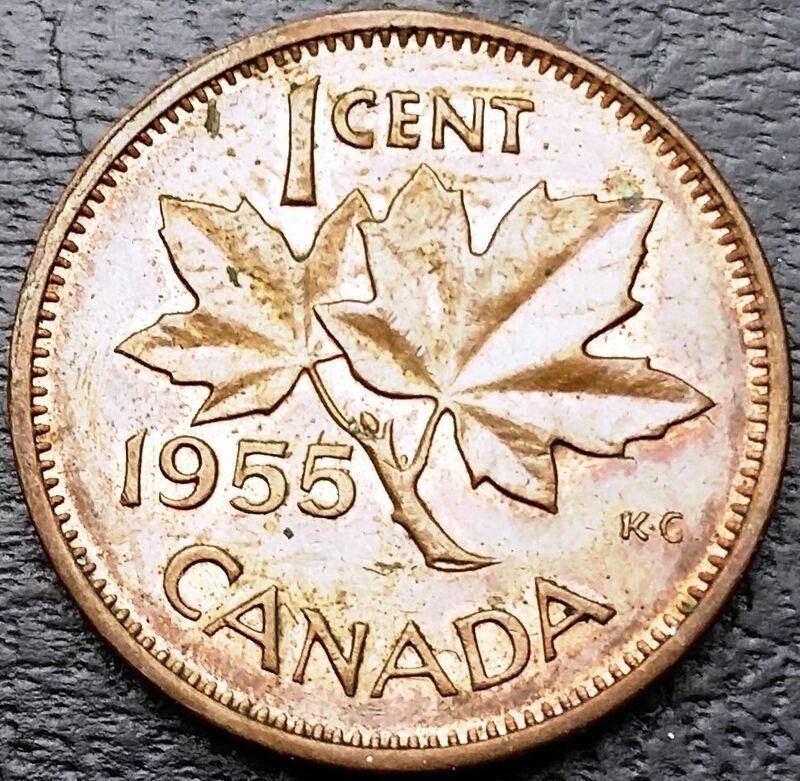 1955 Cent Lamination Error ? Strike Through ? Other ? 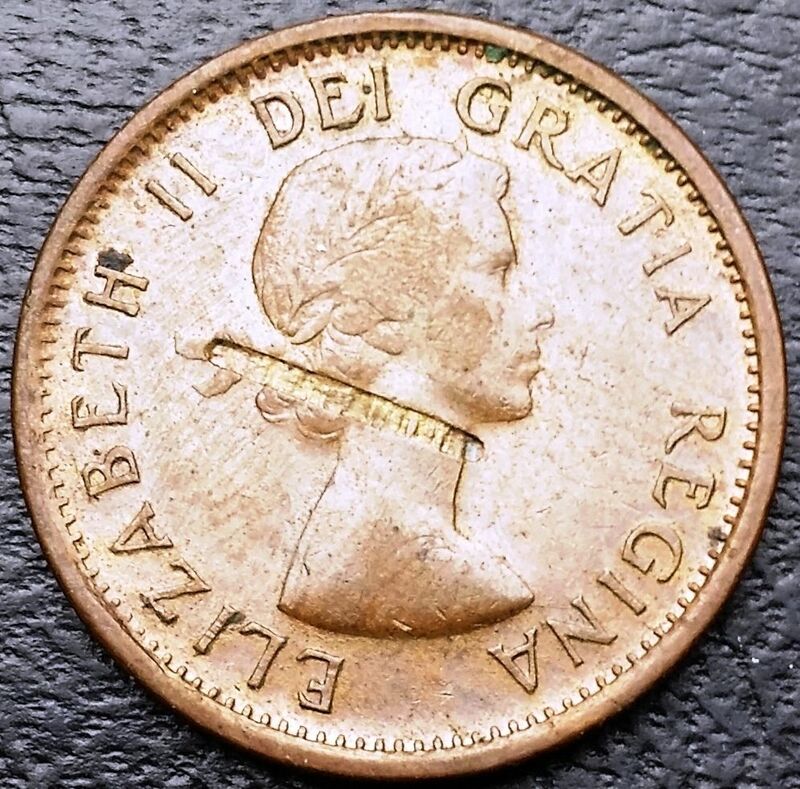 I would like to know what is your opinion about this penny error ? Looks like a delamination to me. This is a great forum ! Could it be a "Strike Through" error ? I think that it's a lamination error because the flaw is the same depth in the field and the design. A strike-through wouldn't be.... at least to me. The coin was struck and the coin delaminated afterwords. Is there a special reason for asking? I will buy this coin. And I love collecting pennies with mistakes: I want to understand how these errors are produced.